The Chamber provides various fora for an exchange of ideas and views and for the formulation of general policies and strategies on all major issues pertaining to the development of agriculture and agricultural industries. Alert to the economic situation of agricultural producers as well as to their problems and concerns, the Chamber brings to the attention of the authorities, representations referred to it by its members or by producer groups of the sector. The Chamber fully supports the initiatives of its members as concerns the development of specific projects. Past projects include the research projects on palmshoot processing and irrigation projects for the drier parts of Mauritius while actual projects now being considered include production of macadamia and production of organic sugar. The Chamber is regularly consulted by the authorities and by other partners of the sector for the definition of action plans and the realisation of development studies. 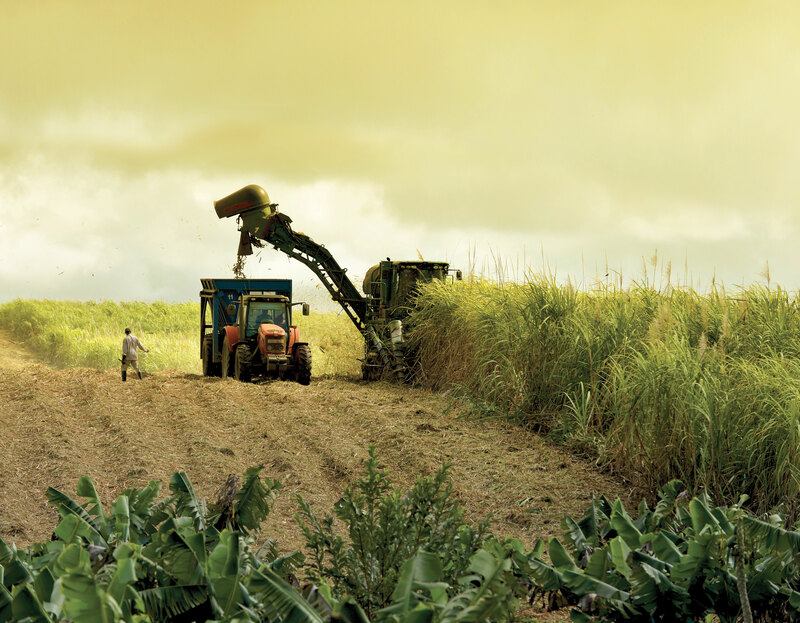 The Chamber contributed to the Food Security Strategic Plan (2008), Blue Print for Sustainable Diversified Agri-food Strategy for Mauritius (2008) and the Multi Annual Adaptation Strategy Action Plan 2006-2015 for the sugar sector, amongst others. The Chamber is also regularly consulted on national development policies regarding land, environment, energy and water. The Chamber is also responsible for establishing a database on agricultural activities in Mauritius, which is made available to its members and to other partners of the sector. It also ensures that the relevant information is conveyed to the press and media, whenever necessary. Promoting and facilitating the development of new business activities initiated by its members, individually or in partnership with other operators, in Mauritius or in the region, is another function of the Chamber. In this context, missions abroad are organised and the various schemes for facilitating such projects are closely monitored. The Chamber represents the interests of its members and of the agricultural private sector on the boards and councils of various local institutions involved in such areas as research, training, education, insurance, productivity and industrial relations. It also brings its collaboration to national committees and task forces on international trade, regional co-operation and bilateral relations. The Chamber further provides a link between the sugar industry of Mauritius and overseas institutions with a view to widening its scope of activities and better promoting Mauritius at the international and regional levels. In this context, the Chamber has set up affiliations and links at international level with intergovernmental and private organisations, among which the World Association of Beet and Cane Growers (WABCG), the Mauritius-US Business Association (MUSBA) and the Royal Agricultural Society of the Commonwealth (RASC). The Chamber also represents Mauritius at the International Sugar Organisation (ISO).